Dubai-based Dofreeze, a leading bakery snack company, has entered into a distribution partnership with Arabian Trading Supplies (ATS), the fast moving consumer goods (FMCG) arm of Mohamed Yousuf Naghi and Brothers Group. The agreement is for distribution of Eurocake range, said a company statement. 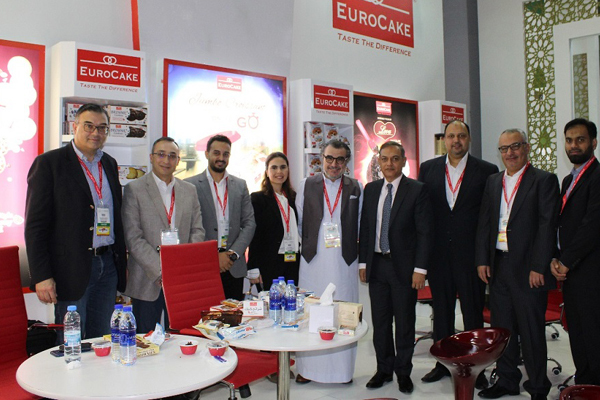 Eurocake bakery snack products will be distributed to large and small supermarkets and groceries across Saudi Arabia, it said. ATS distributes globally esteemed brands such as Mars, L’Oréal, Reckitt Benckiser, Vichy, Lavazza and many more.